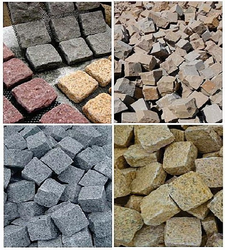 Manufacturer of a wide range of products which include cobble stone, black pebbles, granite cobble stones and sandstone pebbles. 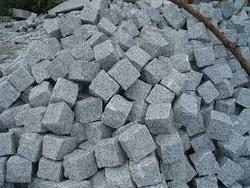 We are an outstanding entity in the allied field successfully offering a quality examined range of Cobble Stone. This stone is used to provide a remarkable finish to awkward portion of interior environment to provide it outstanding look. We offer this granite in several shapes, patterns and shades as per the specified requirements of clients. Finished and polished using advanced tools, the offered stone can be availed at thrifty rates from us. 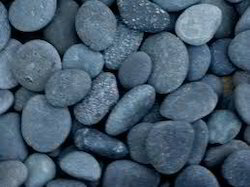 We are an outstanding entity in the allied field successfully offering a quality examined range of Black Pebbles. This stone is used to provide a remarkable finish to awkward portion of interior environment to provide it outstanding look. 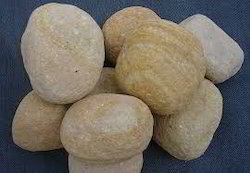 We are a leading supplier and Exporter of Sandstone Pebbles.